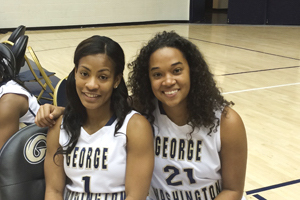 Women’s basketball seniors Chakecia Miller and Bria Bourgeois have known each other since seventh grade and their years as high school standouts in Atlanta’s suburbs. 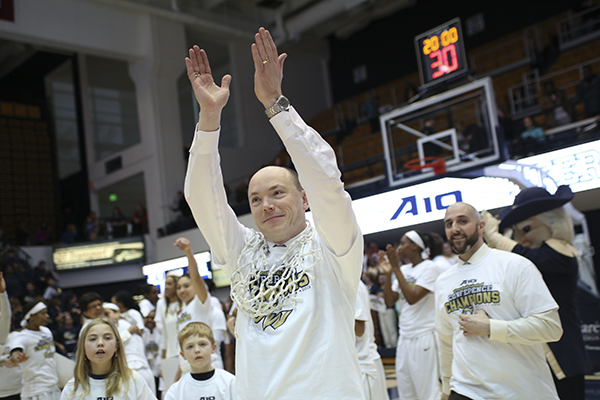 The Colonials celebrated their first regular season championship since 2008, but not for too long. 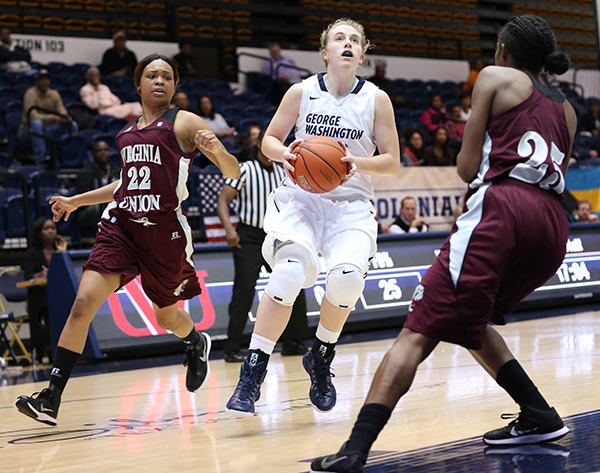 There’s still plenty of basketball to be played, and that starts on Friday in the A-10 tournament. 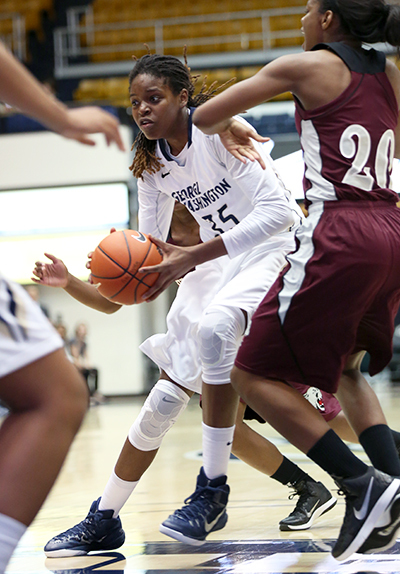 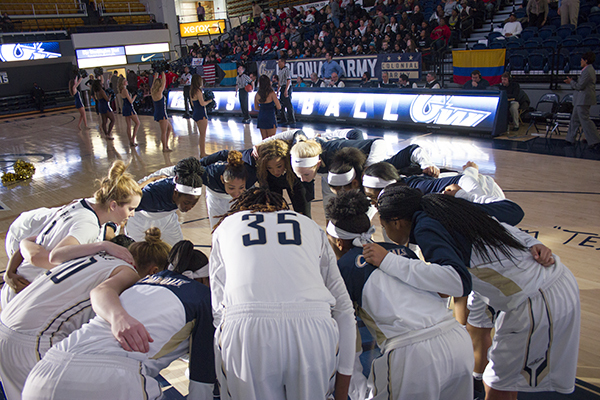 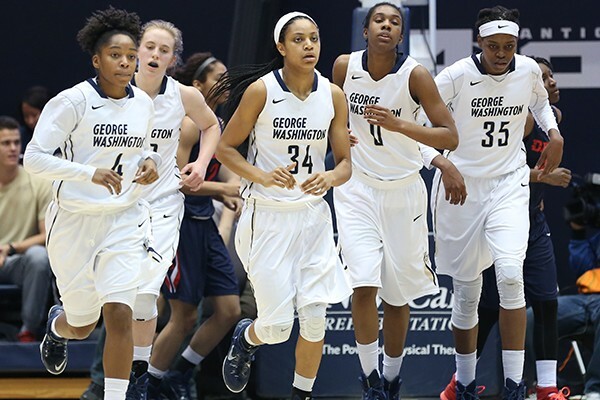 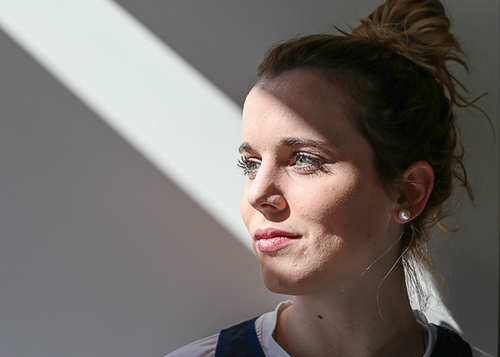 Playing basketball at GW isn’t the first time Shannon Cranshaw has found her place with a tight-knit group. 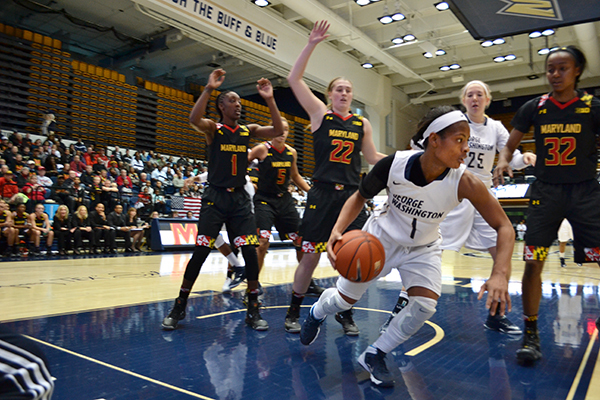 Over Thanksgiving break, the women’s basketball team traveled over 958 miles to compete in the Junkanoo Jam, marking the first time that Freeport-native Jones has displayed her talent for her mother and grandmother in her GW uniform. 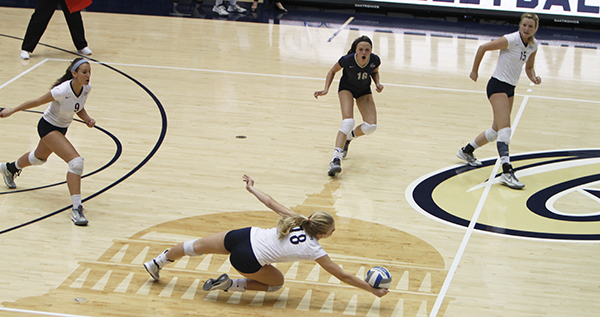 The loss rendered the team runner up at the tournament, which now awaits its fate on the bubble for the NCAA tournament after a 22-8 season that was the best for the program in over a decade.